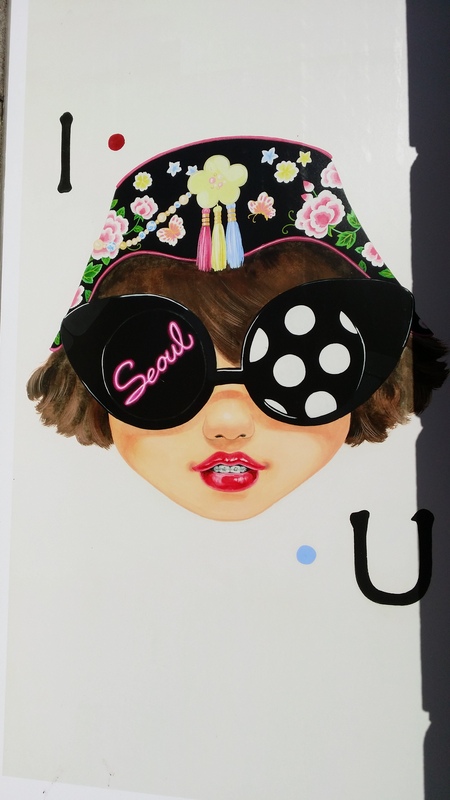 The Korean-style alphabet “o” is used in the word “Seoul”, which means the coexistence of the Korean culture and the other cultures of the world. 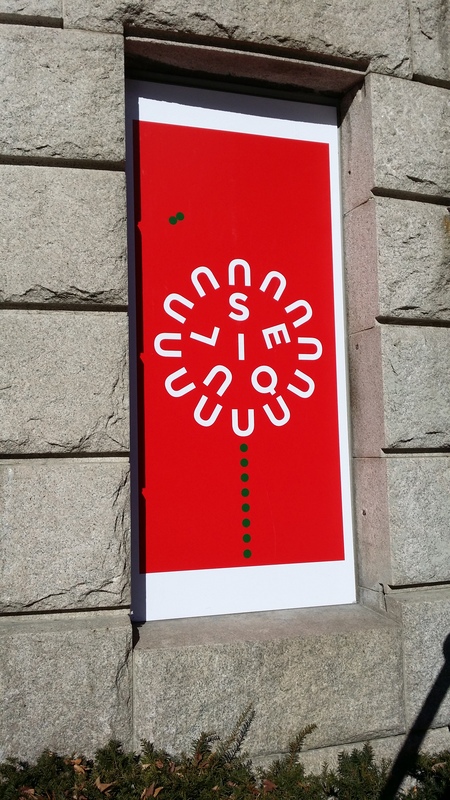 Also, as the shape of the Korean-style alphabet “o” is like that of a traditional Korean door handle, it also has the meaning that you and I knock on the door of Seoul and get into Seoul together. Reminder: The date of publication of the next post will be announced on the “Latest News” page of this website when it’s available. Or you can follow my blog by clicking the “Follow” button on the sidebar to receive email notifications of new posts. For flash news on Korean culture, you can also follow me on Twitter (Kalbi8888). 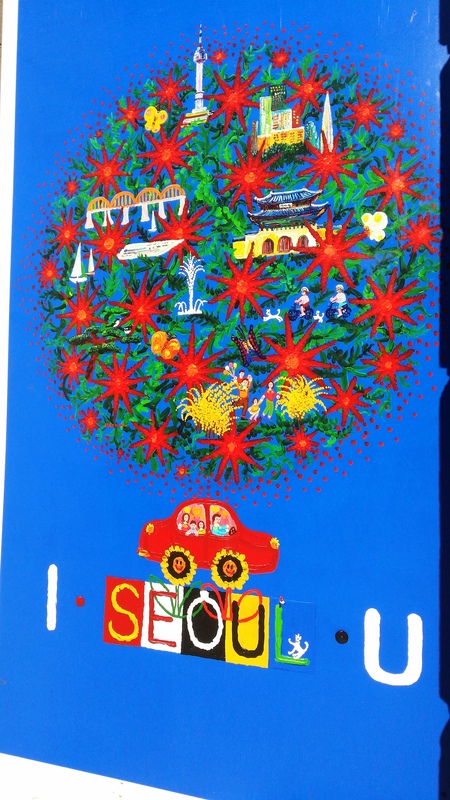 ← Happy Holidays from Seoul!